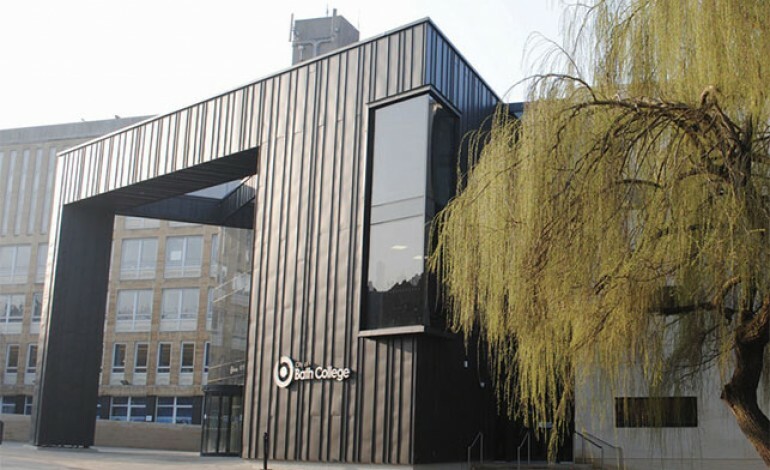 Bath College has been closed to all pupils and staff today after it was evacuated this morning following reports of a ‘bomb threat’. Both campuses, in the centre of Bath and in Radstock, have been closed, and Bath College has confirmed they will remain closed until Monday. Students are reported to have been evacuated from various buildings in the city centre shortly before 11am this morning. A number of schools and colleges across the country received malicious threats this morning, but police say they are not credible. Avon and Somerset Police said they were aware of a number of malicious communications made to schools across the area. They confirmed they were investigating a number of lines of enquiry, and that the public should be reassured that they are not aware of any credible threats.